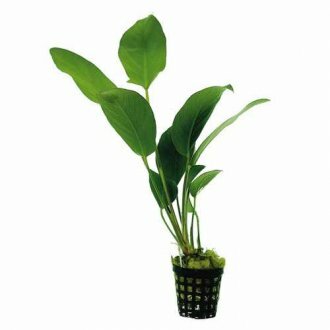 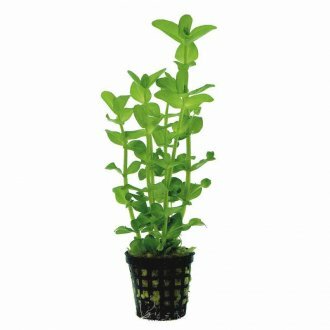 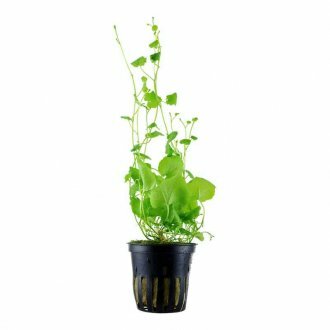 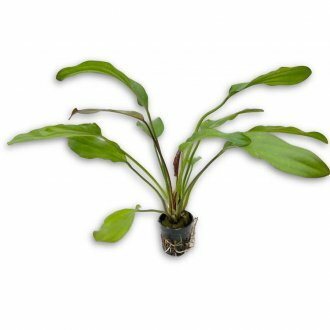 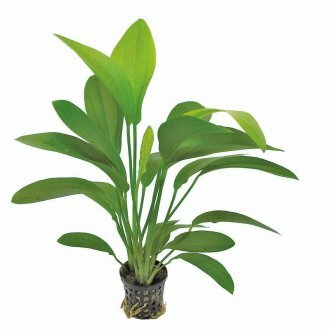 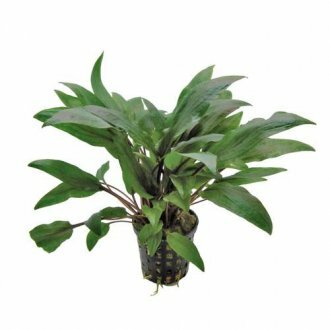 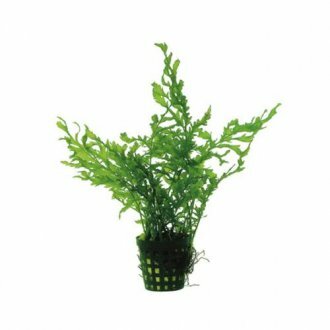 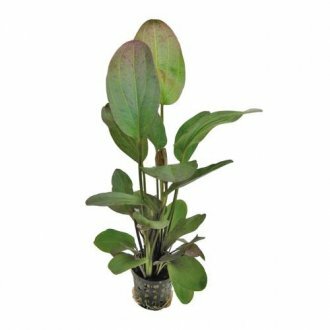 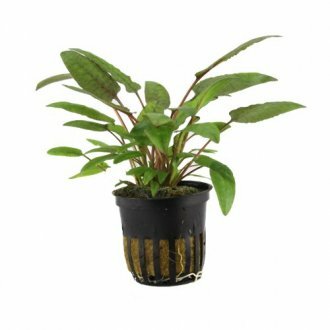 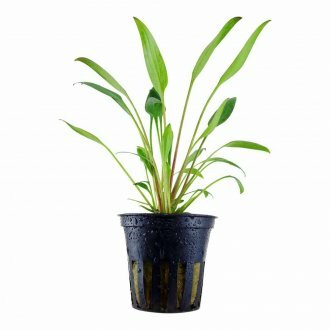 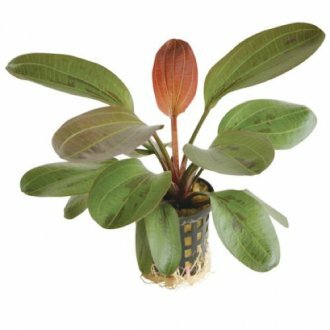 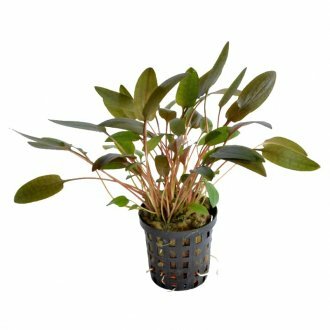 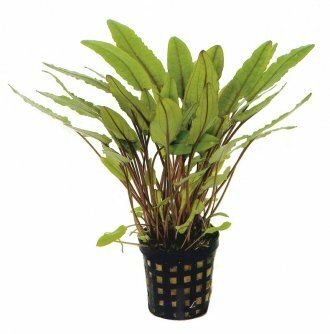 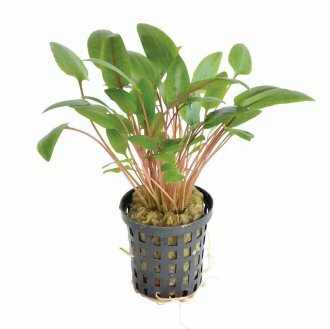 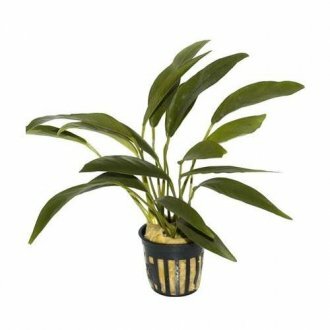 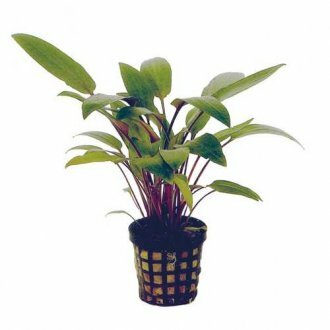 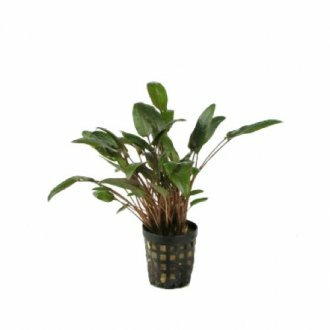 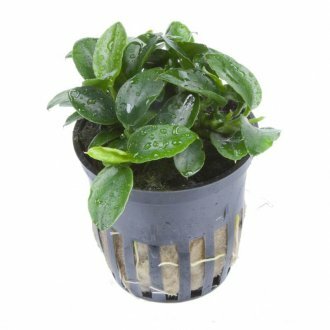 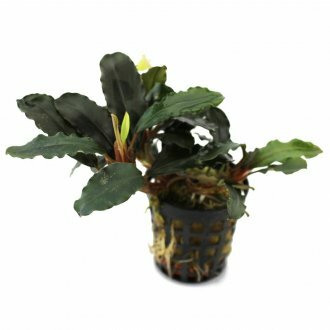 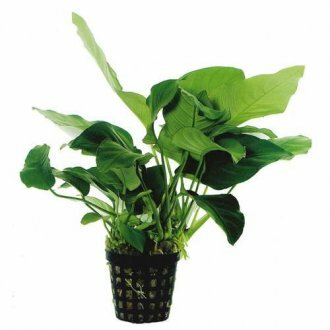 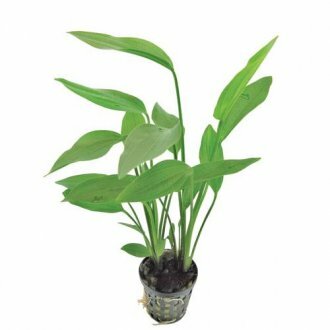 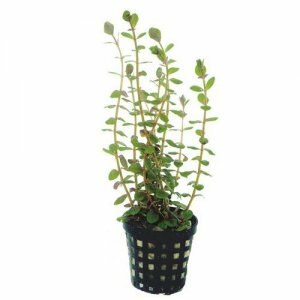 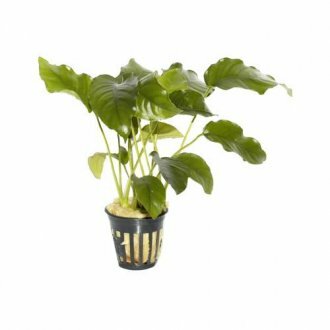 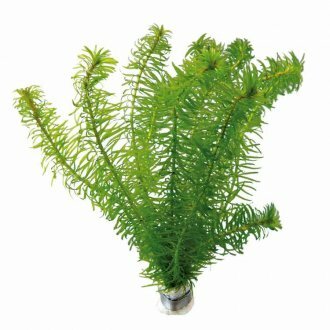 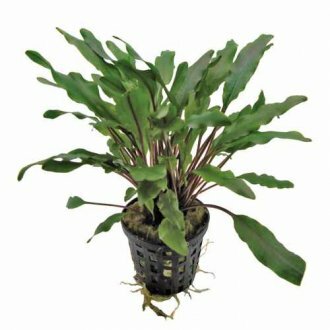 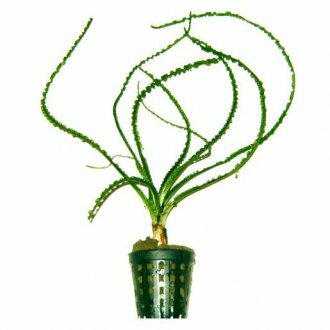 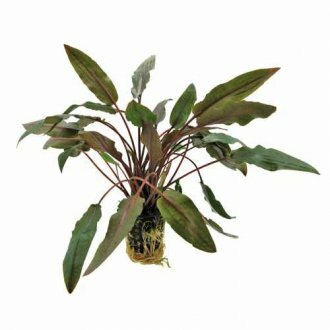 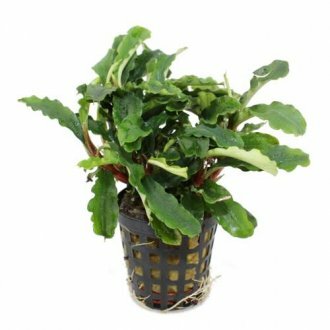 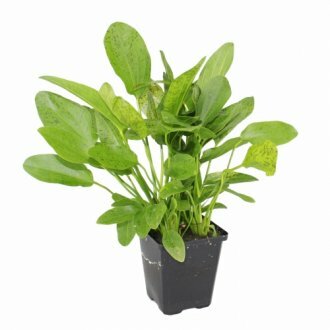 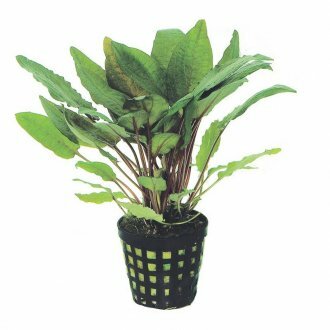 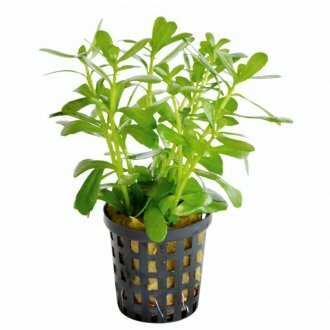 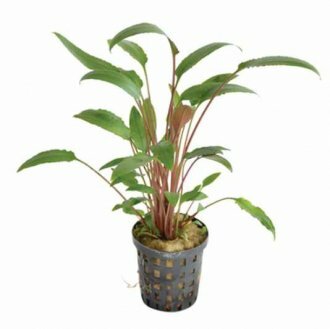 Easy to Grow Aquarium Plants - not sure which plants to choose from because there are so many available? 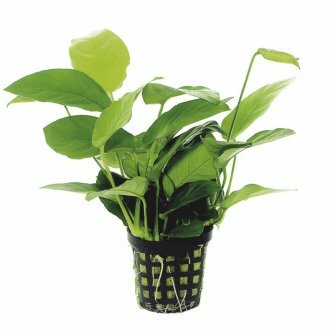 We've made things A LOT easier for you by splitting the easy one's into this category. 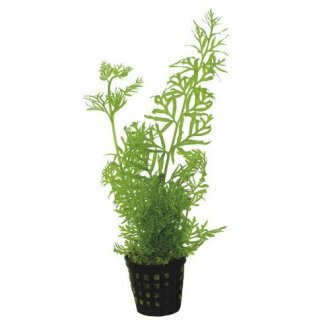 All of these Aquarium Plants are simple - they won't cause you any issues, they'll grow fast in a wide range of conditions and as long as you don't give them too much light and plenty of water changes (both very easy solutions), it's a great way to get started and growing.